Happy Sunday everyone! I just wanted to remind you that 17turtles has teamed up with the amazing designers at Creative Scrappers this month! I invite you to check out the scrapbook pages created using Sketch 284 and my 17turtles Digital Cut Files! They make a great combination if you ask me! 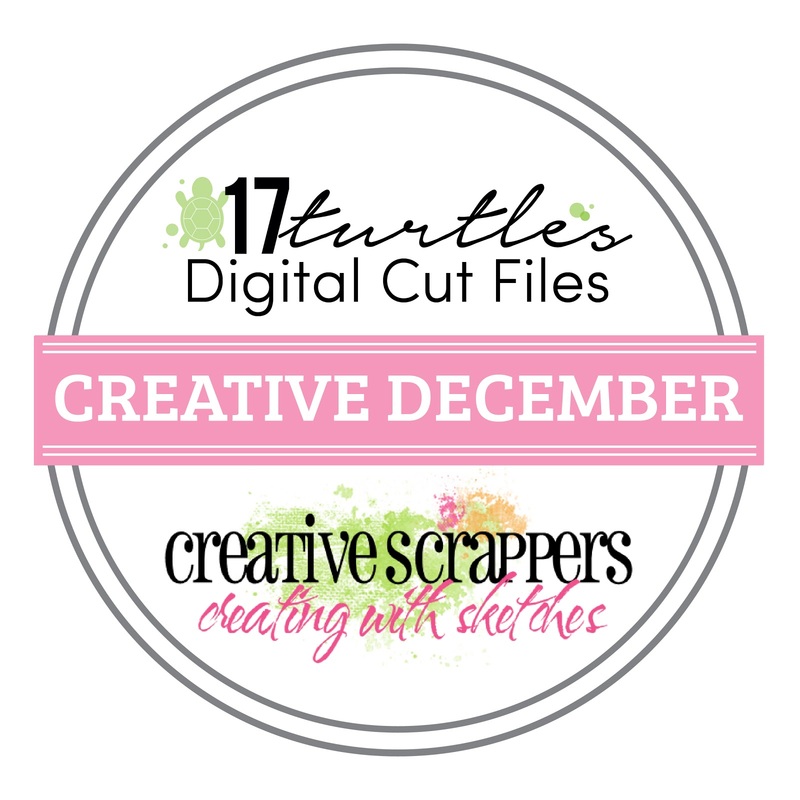 17turtles is the sponsor for Creative Scrappers during the month of December and I am giving away a $20 gift certificate to the 17turtles Etsy Shop to one lucky person who plays along with Sketch 283 and/or 284. 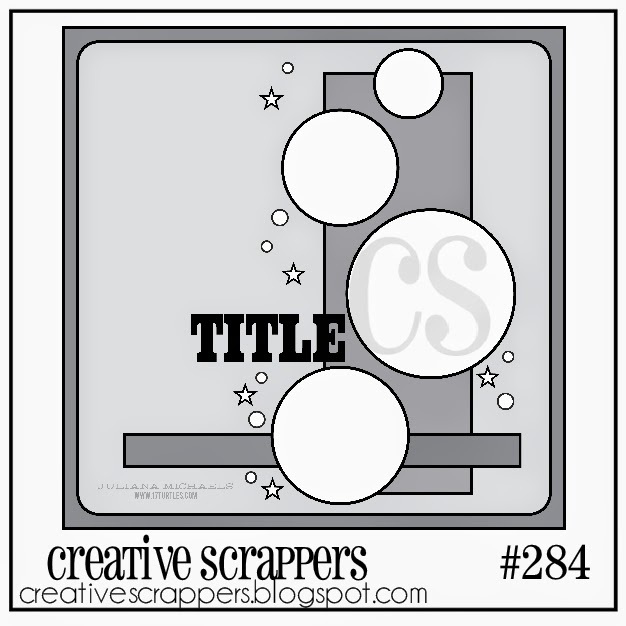 All of the details can be found on the Creative Scrappers Blog. And don't forget that you can use coupon code CS17TURTLES25 to save 25% off any order from the 17turtles Shop between now and December 31, 2014! I can't wait to see what you create & share!! !